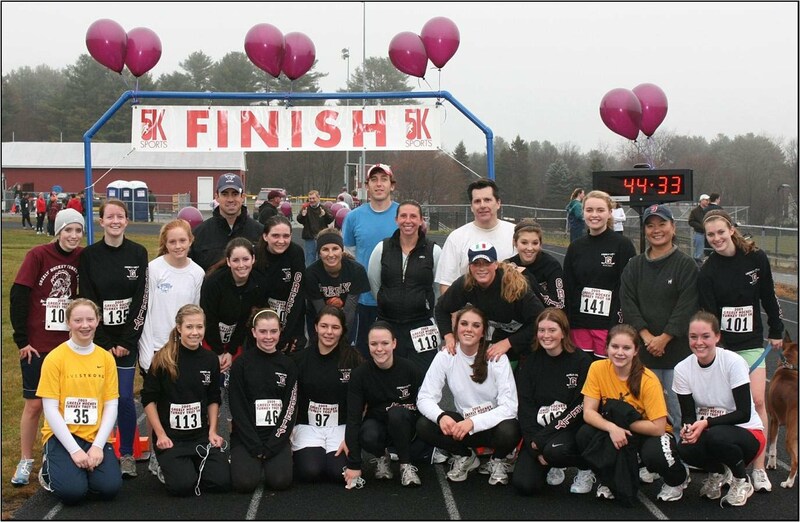 The Thanksgiving Day 5K Turkey Trot has been hosted by Greely Hockey since 2008 and has become an annual tradition. It is held early Thanksgiving morning, so people can run or walk with the community then head home in time to prepare their Thanksgiving meal or travel to visit family. It starts and ends at the Greely High School and is a fun event for all. Prizes of pies are awarded to the first male and female finishers in each age category, as well as to the male and female overall race winners.